Peoria, Illinois-based Caterpillar Inc, announced last week that it is planning to close its Aurora, Illinois plant by the end of 2018. The closure will result in the loss of about 800 jobs. 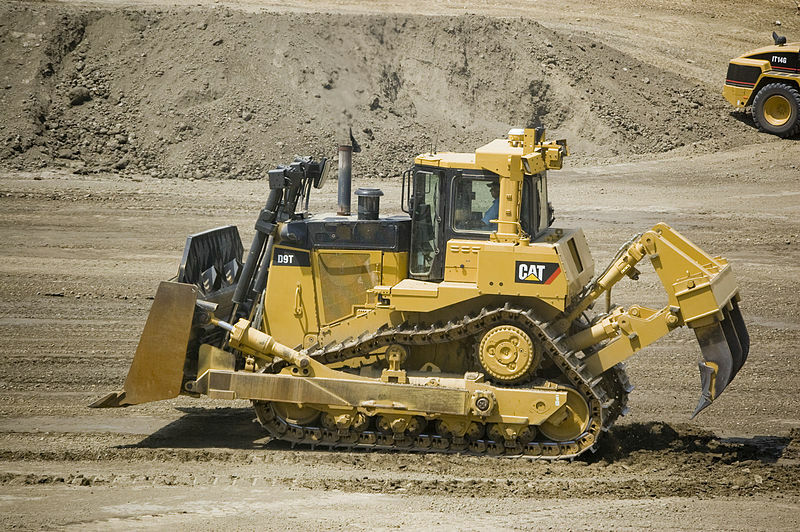 The plant makes large-wheel loaders and compactors for construction and other industrial uses. The facility will retain about 400 of its total 1200 workers, including those in product support and engineers. Nearly three months ago the company first revealed that it was considering the closure of the plant, which is in a suburb of Chicago, and moving the jobs to different locations in Little Rock, Arkansas and Decatur, Illinois. 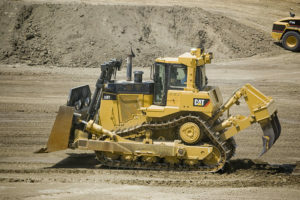 The 800 out of work employees will be allowed to apply for positions in other facilities owned by Caterpillar.